This resource is download only. This new downloadable Christian education resource is for Hispanic congregations and for people interested in engaging in Hispanic ministries! 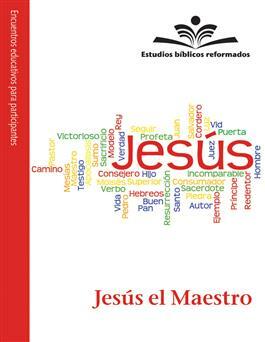 Written by authors of the Hispanic/Latino Presbyterian community, Estudios biblicos reformados is a quarterly publication for adults that is created and produced by the Presbyterian Church (U.S.A.).